When I was 13 years old (back in 1996), I wrote a novella. And I wanted to self-publish it, but there weren’t a lot of options, or at least, none that were affordable for a teenager with no job. But I knew that one day, I would get a novel out there. It took 18 years of dreaming, and seven years actively working toward it, to make it happen. But it finally happened. 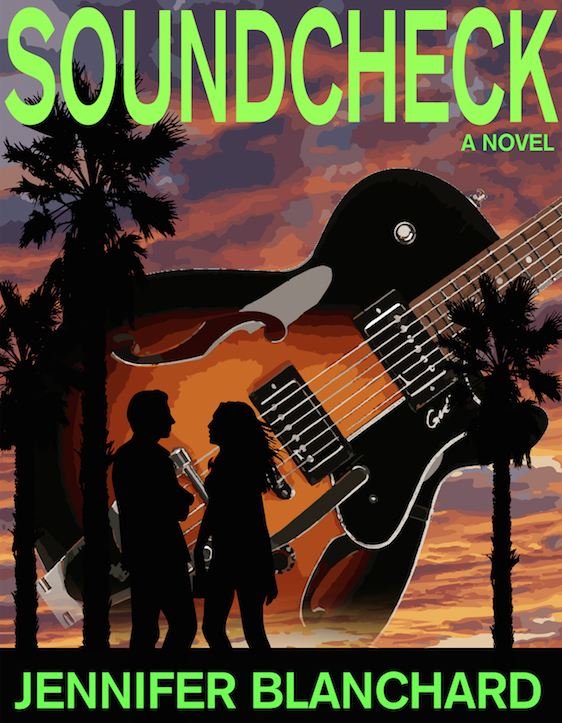 Today, I debut my first published novel: SoundCheck. As a rising star in the music industry, Mandy Simon seems to have it all: a killer knack for spotting talent, a promotion on the horizon, and a secret office romance with Miles Anderson, the marketing director at her company. But her troubled past causes Mandy to break things off with him. When the decision backfires, she comes up against an ultimatum that puts her dream job at risk. And she finds herself fighting for success–and love–in ways she never imagined. SoundCheck is now available on Kindle (and it will also be available on print later this week). I did it! And that means you can do it too. I’m not anymore special than you are. I had a dream and went after it. You can do the same. Have you ever published a novel? What did you do to celebrate? I discovered Larry some months ago, and I’m deep in stage 2. Exactly how deep is stage 2? I don’t know what the destination will be like, but it’s a wonderful journey. Again, congratulations and thank you for your insights. @Bob Thank you! In my opinion, Stage 2 is forever deep. You should forever be a student of story/storytelling, which means you never stop learning and are always willing to learn more. But eventually, you’ll come to a point in Stage 2 where you finally have something that’s worth developing into a full novel, and that’s the point where you move to Stage 3. Yes! You deserve it. 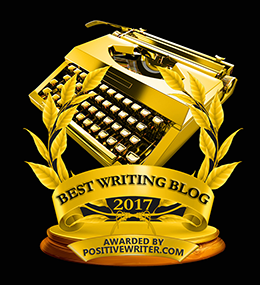 Specially when I could imagine a little Jennifer Blanchard (and I a baby in my mom), writing in paper and dreaming about this day (I Know I came a little late, but…) Congratulations!